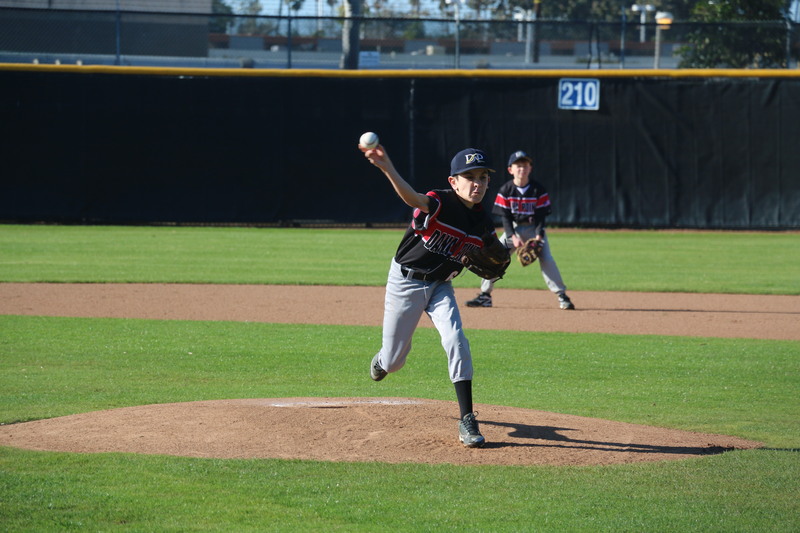 Hundreds of local youth baseball players took to the fields at the Dana Point Community Center on Feb. 25 to break in their new baseball mitts and take their first earnest swings of the spring season as part of Dana Point Youth Baseball’s opening day festivities. Like something out of a movie, the rain and weather that had hung over the area passed through and made for a sun-soaked first day of baseball out at Gene Burrus Ballfield. The spring season currently has 404 players signed up for it and offers six different PONY League divisions for players ages 4-14. The season will run through May. While the baseball action kicked off on Feb. 25, the league plans on holding an official opening day ceremony on March 11, complete with a pancake breakfast and team photo day.